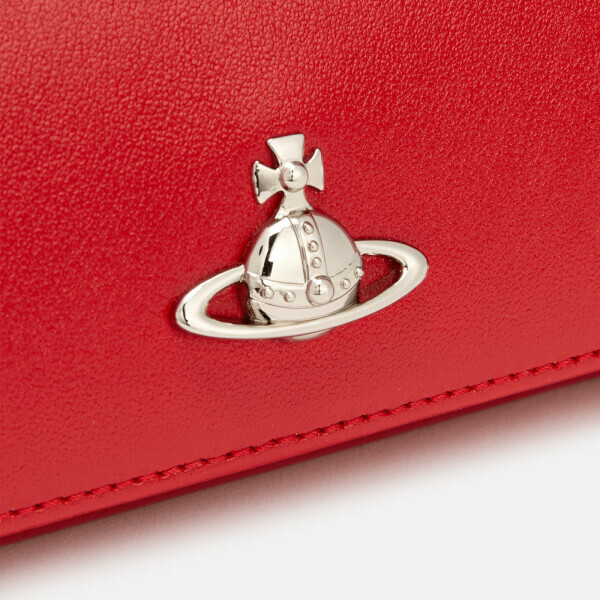 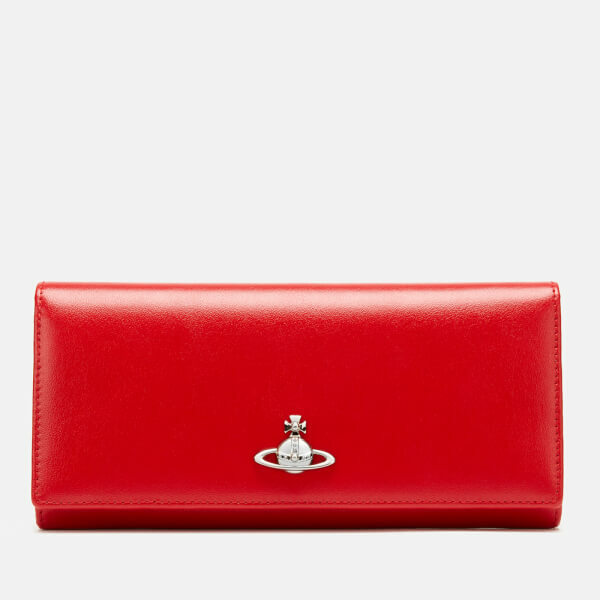 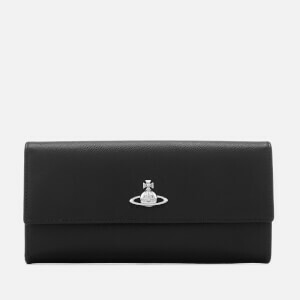 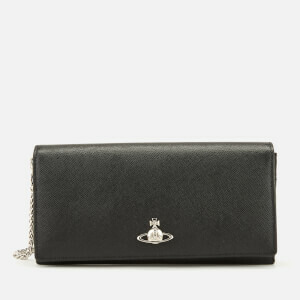 Matilda red cardholder by Vivienne Westwood. 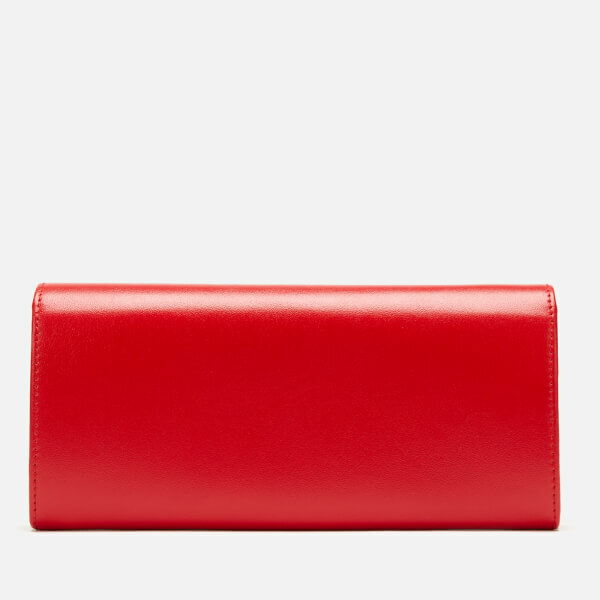 Eight card slots, note compartment and central zip coin pocket. 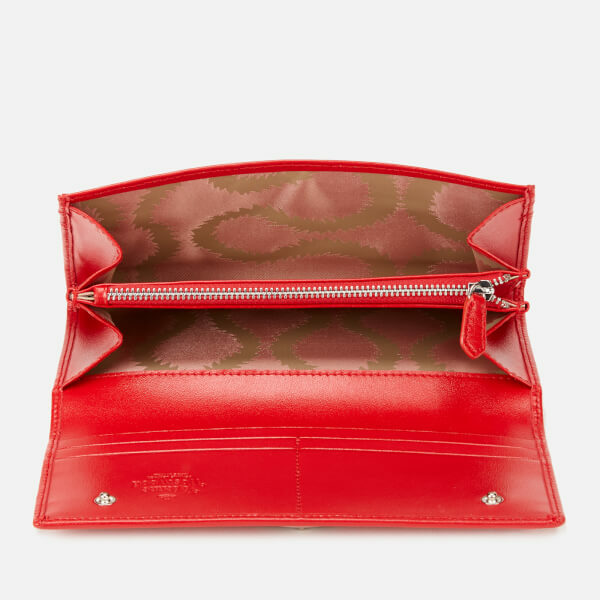 Satin lining, complete with branded gift box.